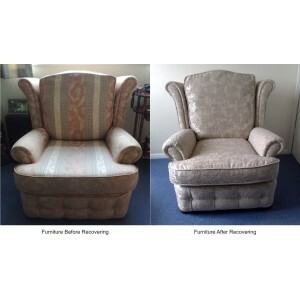 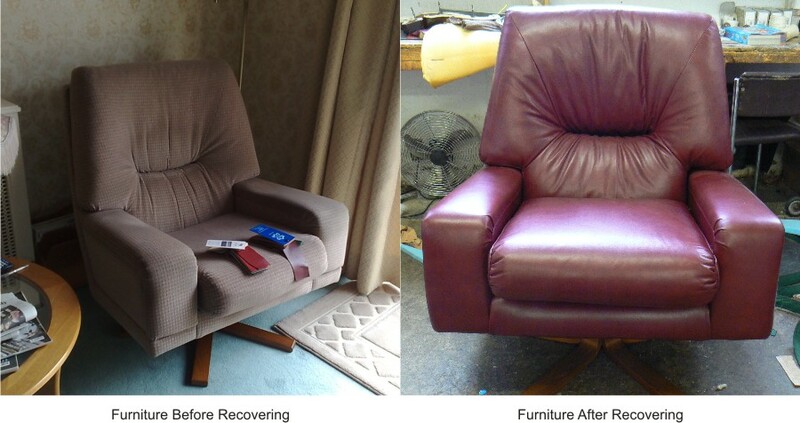 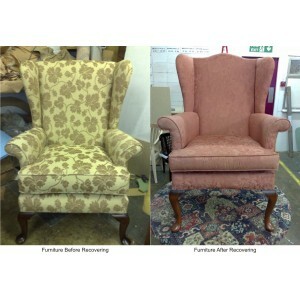 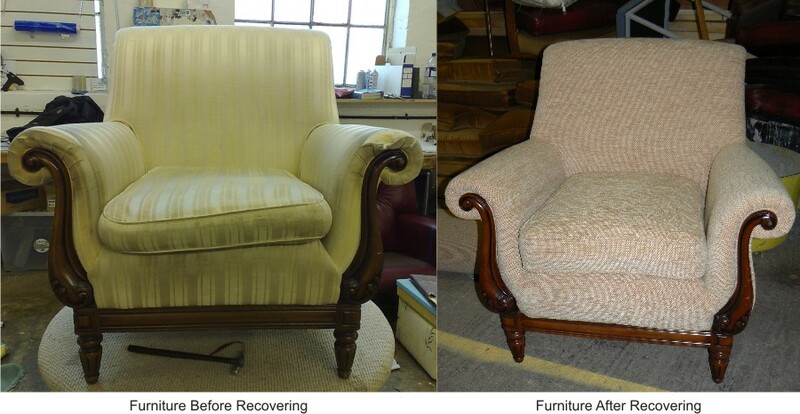 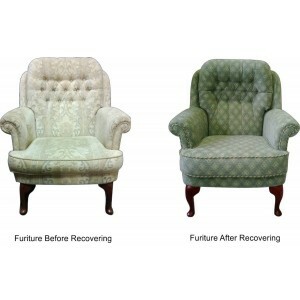 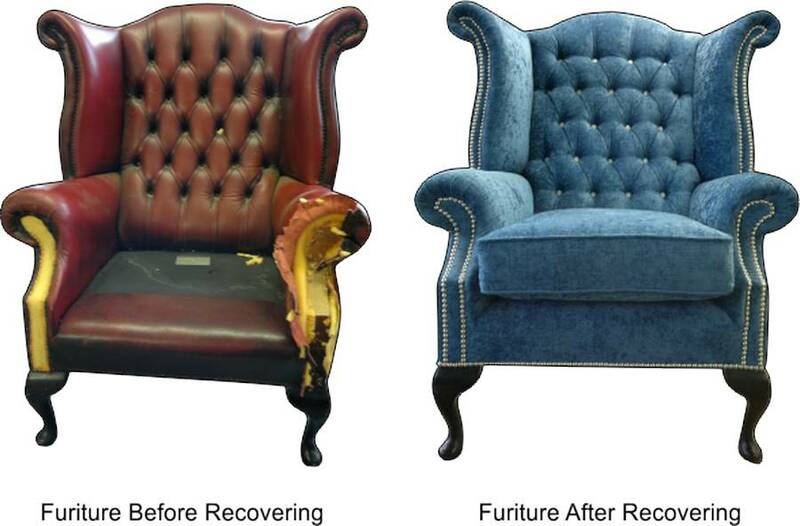 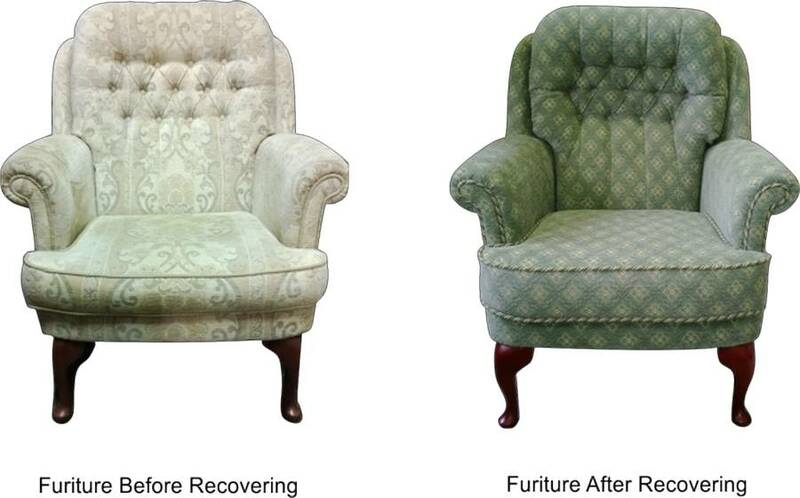 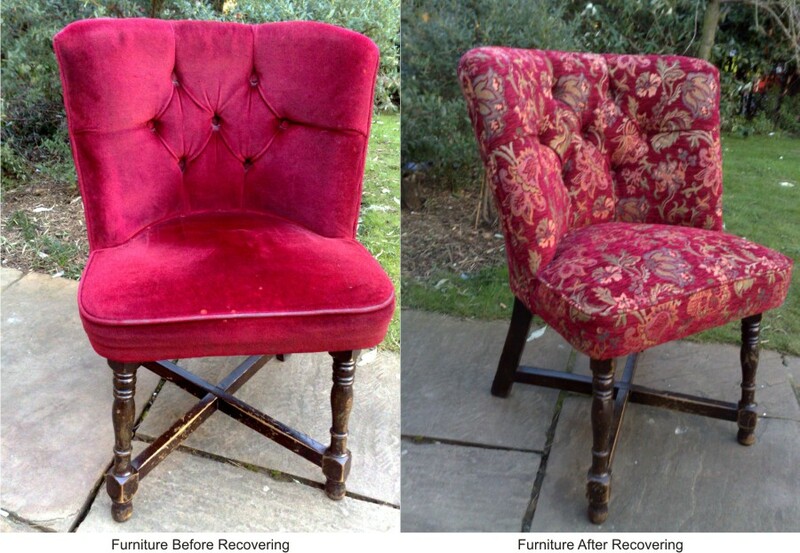 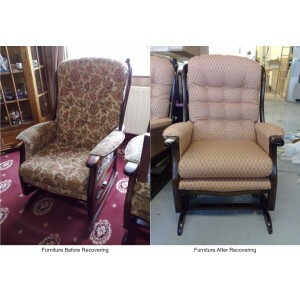 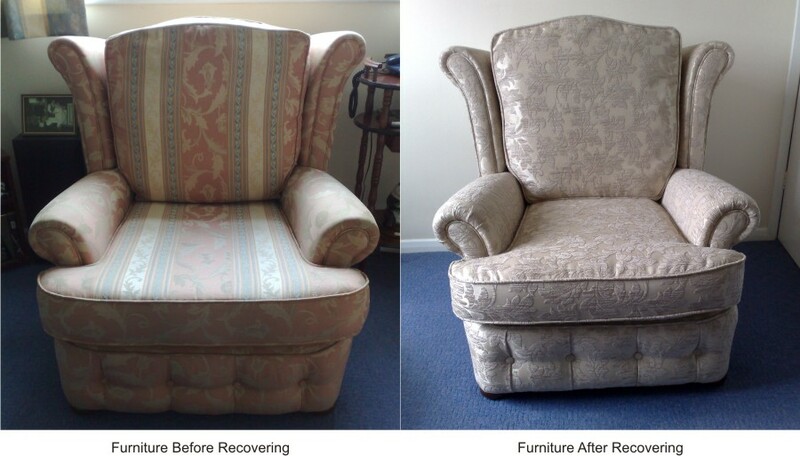 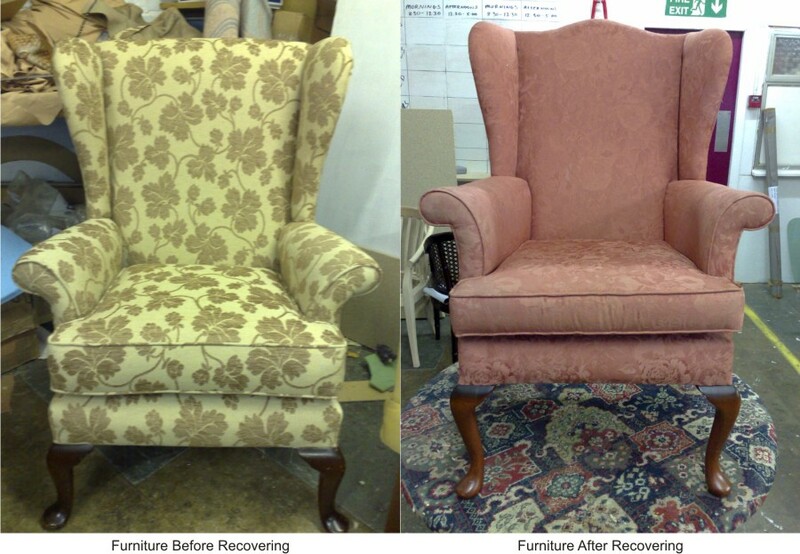 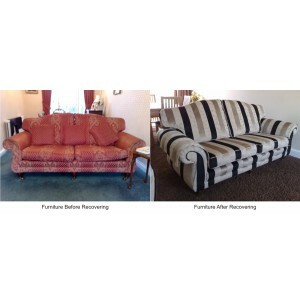 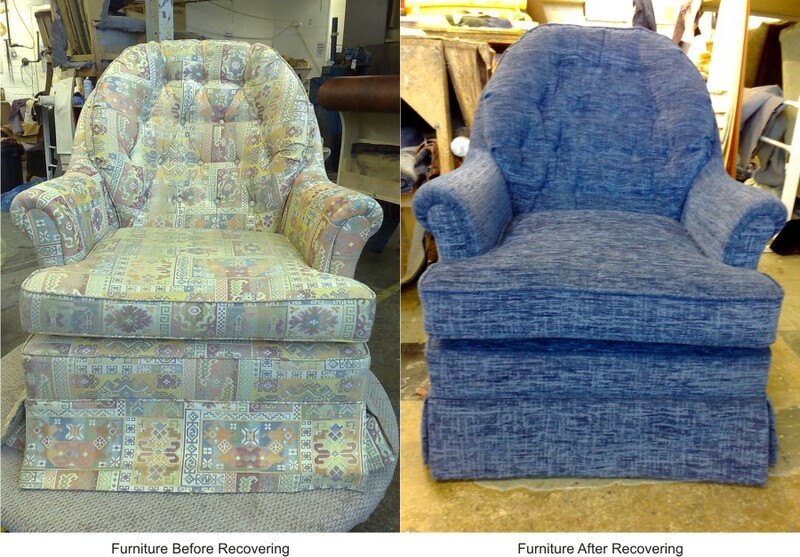 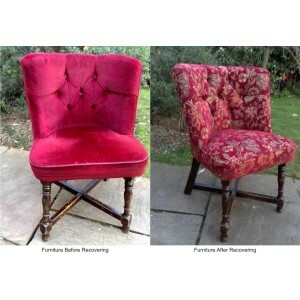 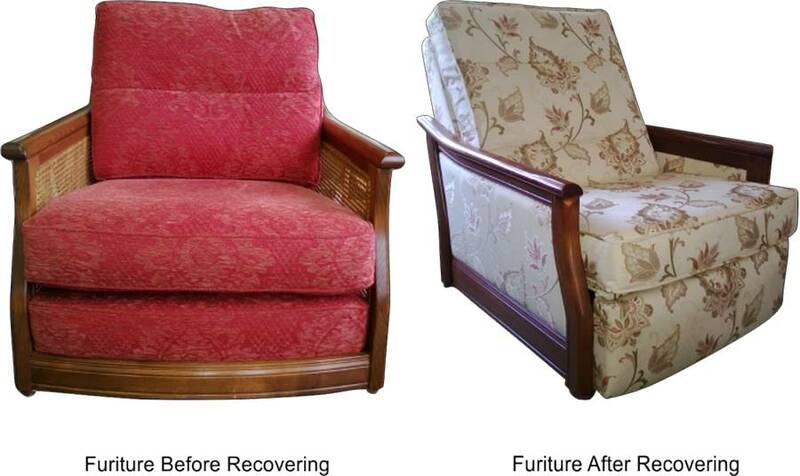 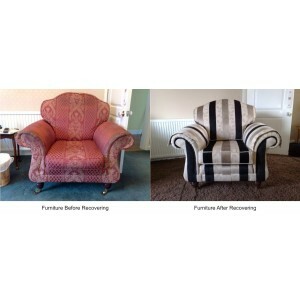 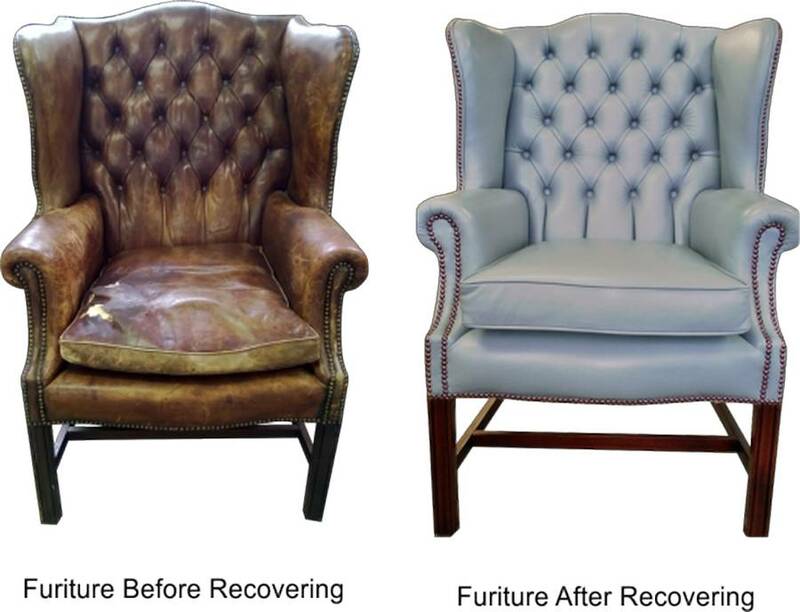 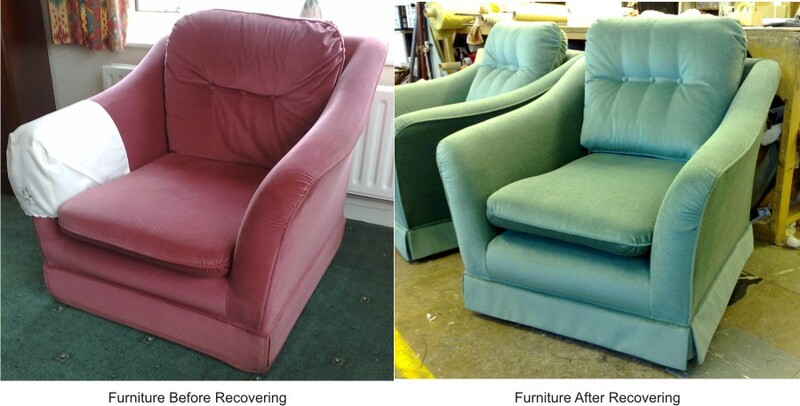 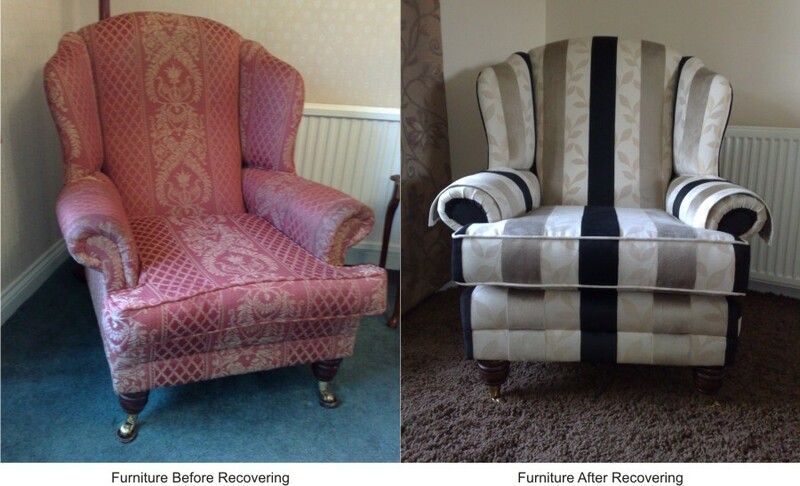 Rowlands have for over 60 Years been Reupholstering furniture and giving customers the service they deserve.You can alter your old furniture in design - fabrics - sizes we can even copy your old sofa and make a replica to match. 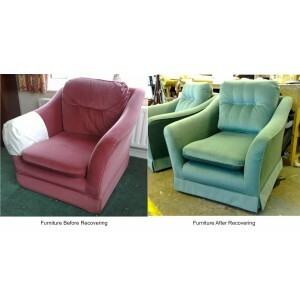 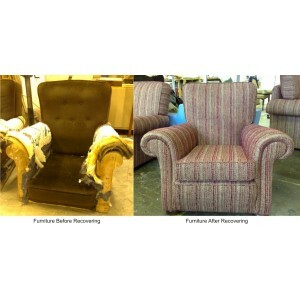 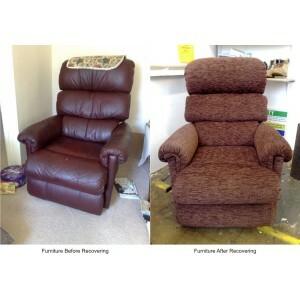 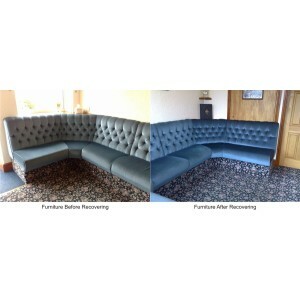 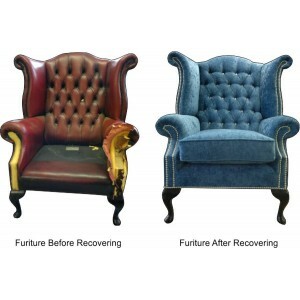 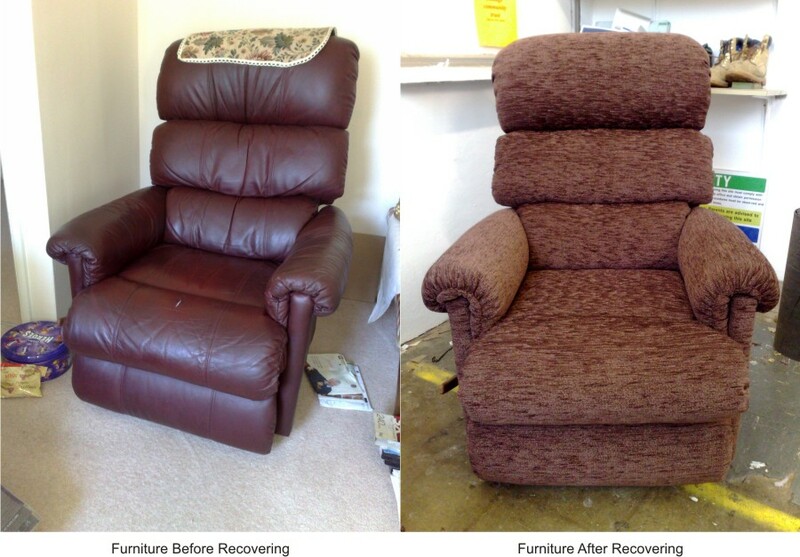 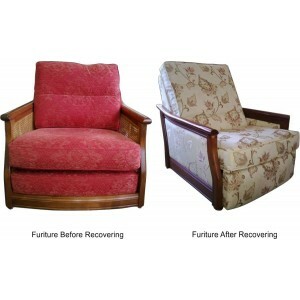 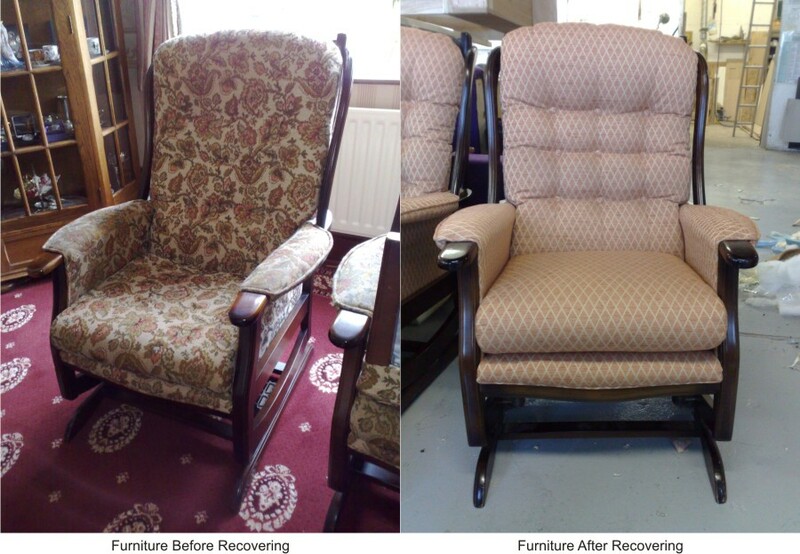 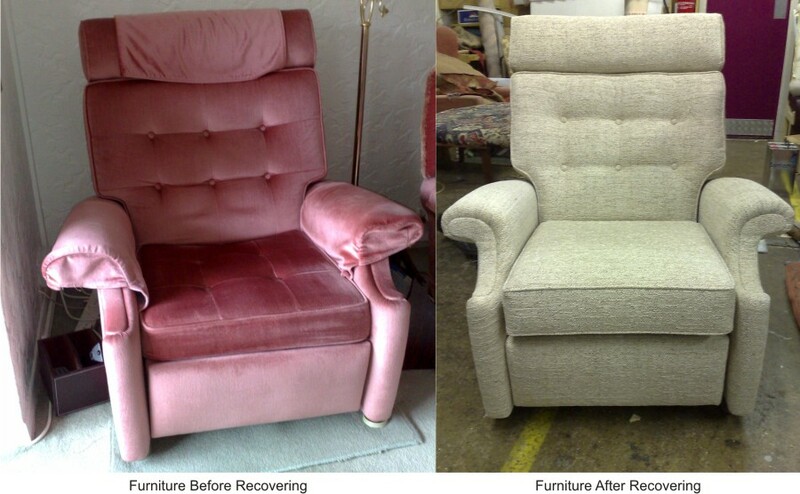 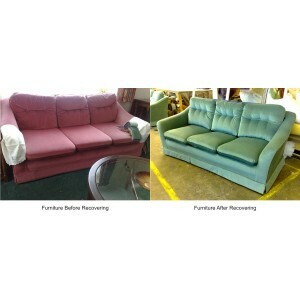 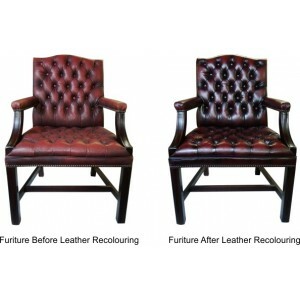 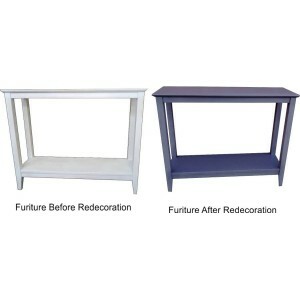 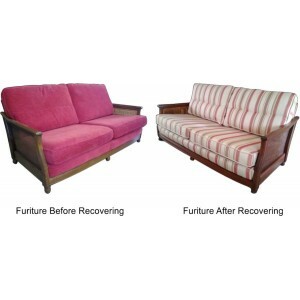 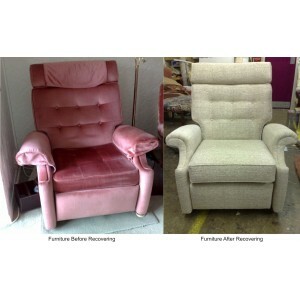 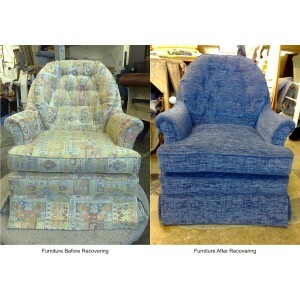 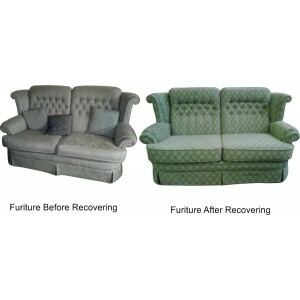 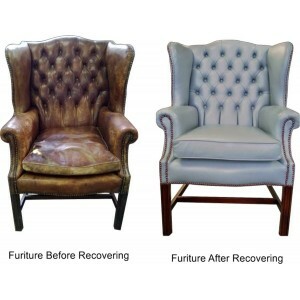 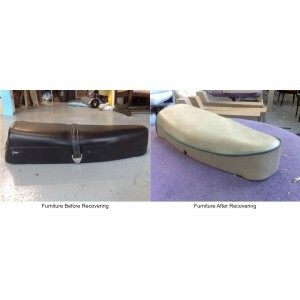 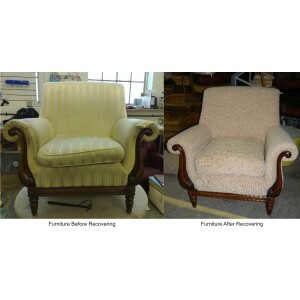 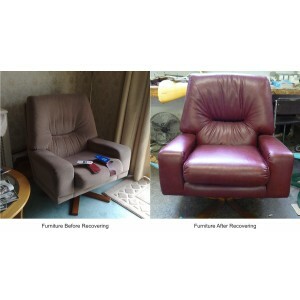 We strip off all the old foams and packing and replace with new - and replace seat and back cushions where required.Check frames for damage and repair if needed and replace all the seat springs or webbings and make good.Then you have the choice of 1000,s fabrics and leathers to choose from to make your furniture look amazing and new again. 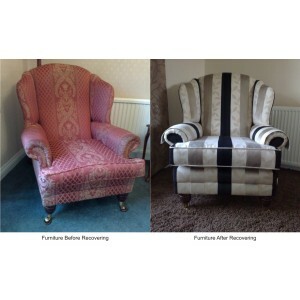 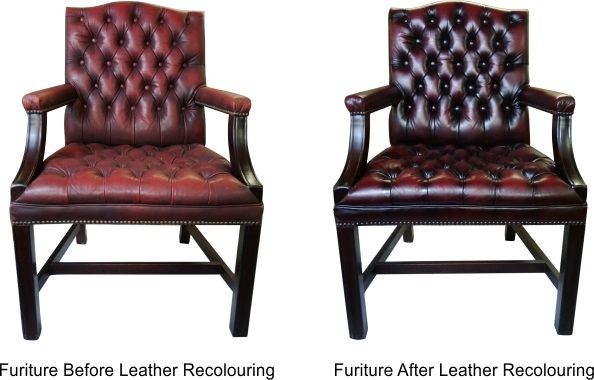 Call 01472 230332 for a Free Home Visit and we will bring sample books and advise and talk about your new reupholstered furniture with you in the comfort of your home Or visit us at King Edward Street,Grimsby and look around our showroom and pattern book ranges and the factory where the work is carried out.